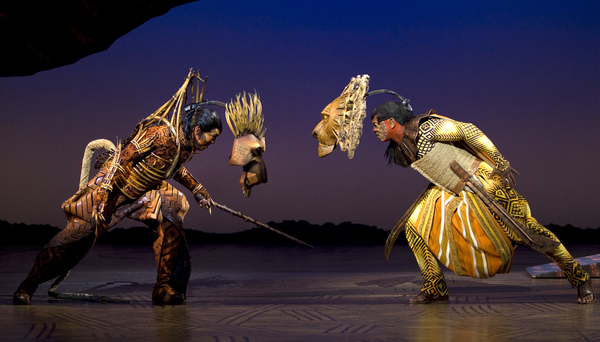 Disney continues to reign supreme, with the operator gaining a 6.8 per cent increase in visitors – up to 150 million in 2017. Merlin Entertainments came a distant second, upping its visitation year-on-year to 66 million visitors, marking a 7.8 per cent increase. 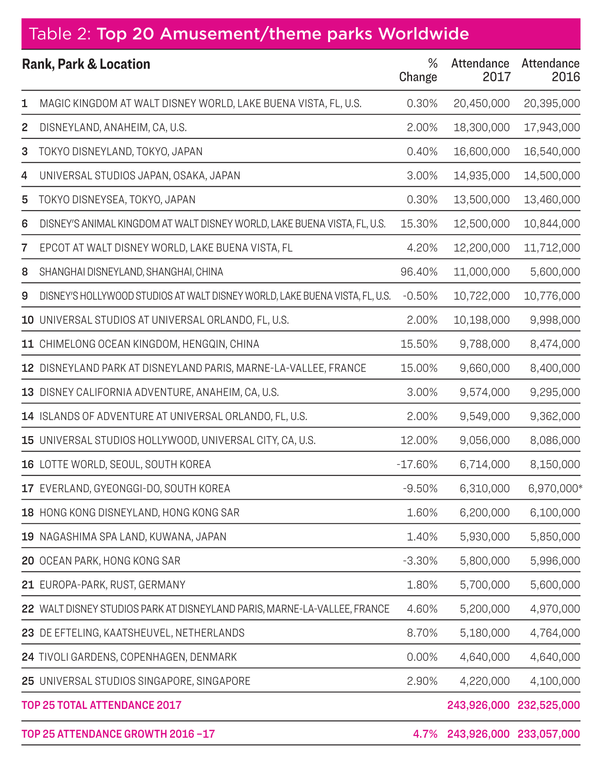 Universal rounded out the top three, with a 4.4 per cent increase of around 2 million visitors. 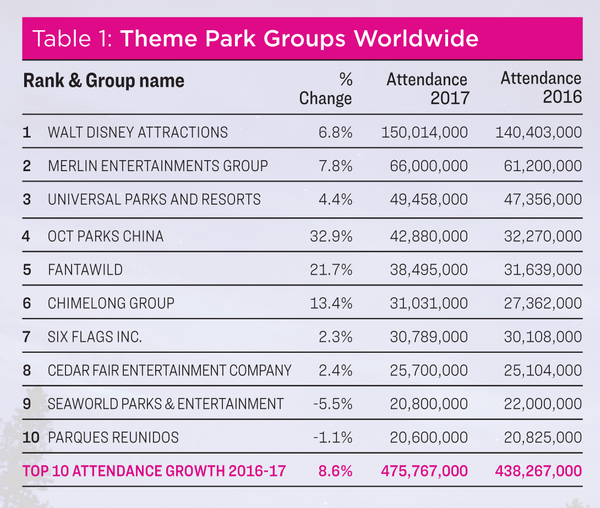 For the top 10 theme park groups overall, attendance growth rose by a combined 8.6 per cent to 475.8 million visitors. Fourth-placed OCT Parks China enjoyed the most growth, increasing visitation by 32.9 per cent to 42.9 million visitors – a staggering rise of 10.6 million people (Table 1) through the course of the year. 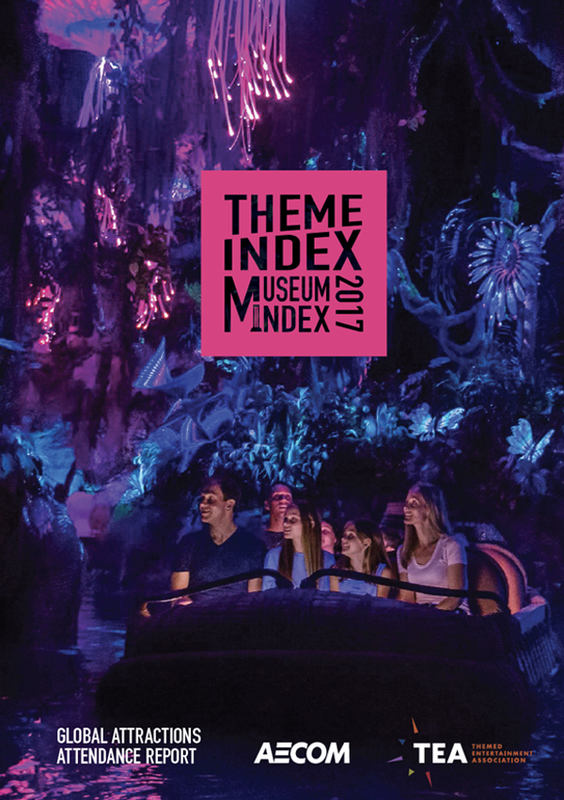 For individual theme park attractions, Disney also sits on top of the pile, with the top three most-visited properties and eight of the top 10 attractions being Disney’s. The most-visited park – Magic Kingdom in Orlando, Florida – saw a slight increase of 0.3 per cent, while Disneyland in California was second with a 2 per cent rise and Tokyo Disneyland upped its visitor figures by 0.4 per cent in third place. 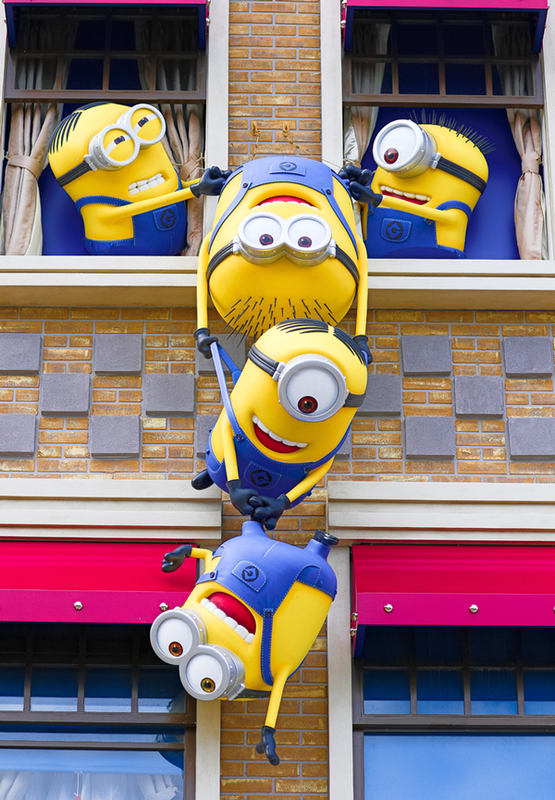 Aside from Disney, fourth-placed Universal Studios Japan saw its visitation rise by 3 per cent, with 14.9 million visitors in 2017. 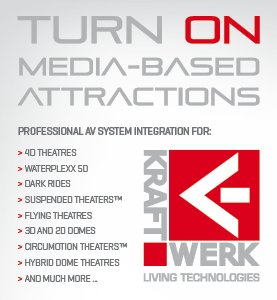 Universal Studios in Orlando also saw a slight rise of 2 per cent. Opened in 2016, Shanghai Disneyland broke the top 10, coming eighth with 11 million visitors in its first full year of operation. Mainland China helped buoy the Asian market in terms of attendance growth by 5.5 per cent. 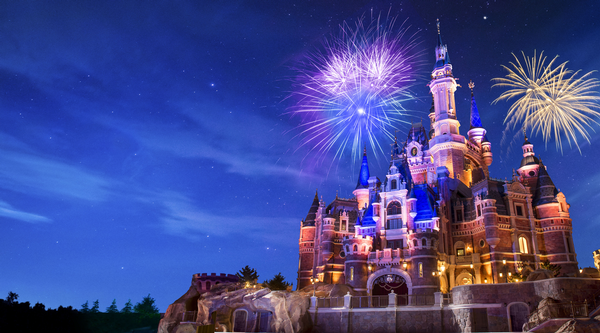 Many new parks experienced double-digit growth year-on-year, with Shanghai Disney leading the way. Overall, visitation increased to 134.2 million visitors in the Asia-Pacific region, though it wasn’t all plain sailing, as parks in South Korea – particularly Lotte World and Samsung Everland – were hit hard, owing to “geopolitical events that discouraged tourism from Mainland Chinese” – their key tourist demographic. Waterpark attendance has for the first time broken 30 million visitors among the world’s top 20, with particularly strong performance from Europe’s top waterparks. 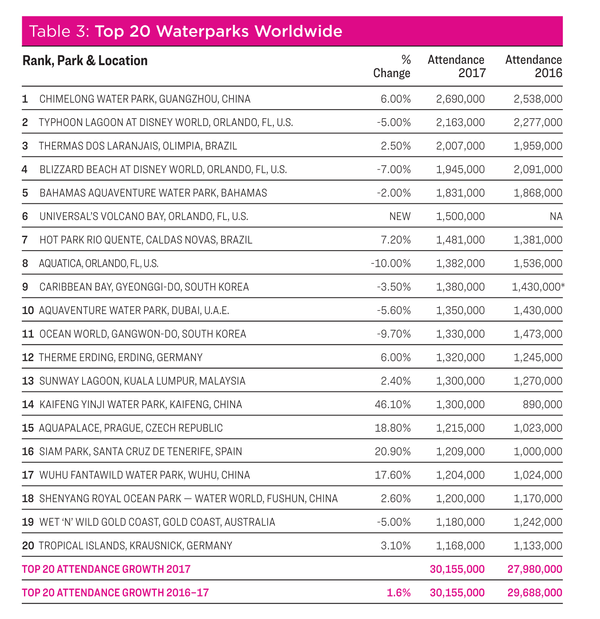 Across the world’s top 20 most-visited waterparks, attendance increased 1.6 per cent between 2016 and 2017 – breaking the 30 million visitor barrier for the first time in the report’s history. Chimelong in China retains the title of world’s most-visited waterpark, with a 6 per cent increase year-on-year. 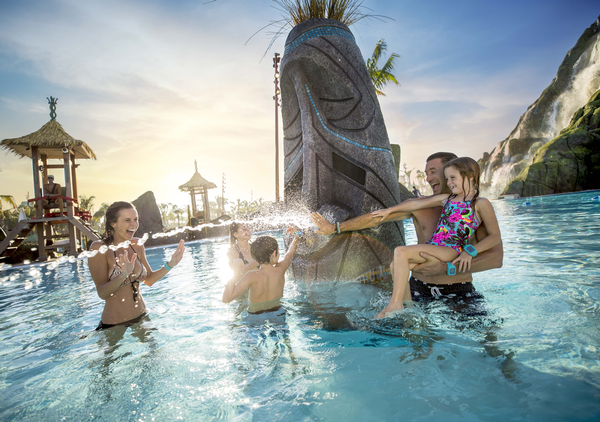 Making its debut on the list is Orlando’s Volcano Bay, as the Universal waterpark ranked sixth with 1.5 million visitors in its first year. The largest attendance rise came for 16th-ranked Siam Park on the Canary Islands, which grew visitor numbers 20.9 per cent. In Latin America, waterpark visits totalled 9.9 million visitors, raising expectations that 2018 will for the first time see that region cross over the 10 million mark. While there were increases at several properties in Brazil, the 2017 earthquake in Central Mexico led to declines, particularly for Six Flags Hurricane Harbor Oaxtepec – a newly acquired Six Flags waterpark in its inaugural season. 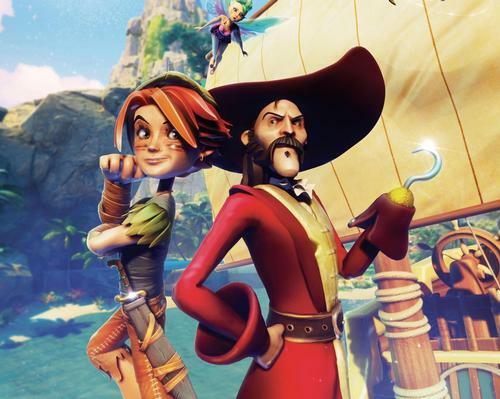 For the EMEA market, overall attendance was up 3.2 per cent, though visitation in the Middle East declined due to “the significant increase in competition for leisure time and spend” in the region, impacting across the board and felt by the region’s most visited attraction – Dubai’s Aquaventure – which declined 5.6 per cent. 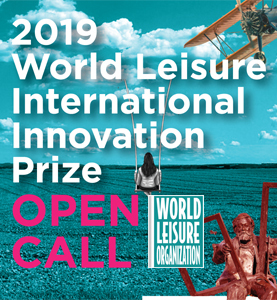 Prague’s Aquapalace in the Czech Republic had an excellent year, increasing its attendance by 18.8 per cent, and Therme Erding in Germany, Europe’s most visited waterpark, enjoyed a 6 per cent rise. The top 20 waterparks in the US suffered in 2017, with a 2.9 per cent decline, driven by lack of reinvestment and significant bad weather. France’s museums have shown significant recovery following a tumultuous 2016, which had been affected by terror attacks, strikes and serious flooding. The Louvre reclaimed top spot as the world’s most visited museum with a 9.5 per cent increase in visitor numbers. Similarly, the Musée D’Orsay experienced a significant recovery, with a 5.9 per cent increase. 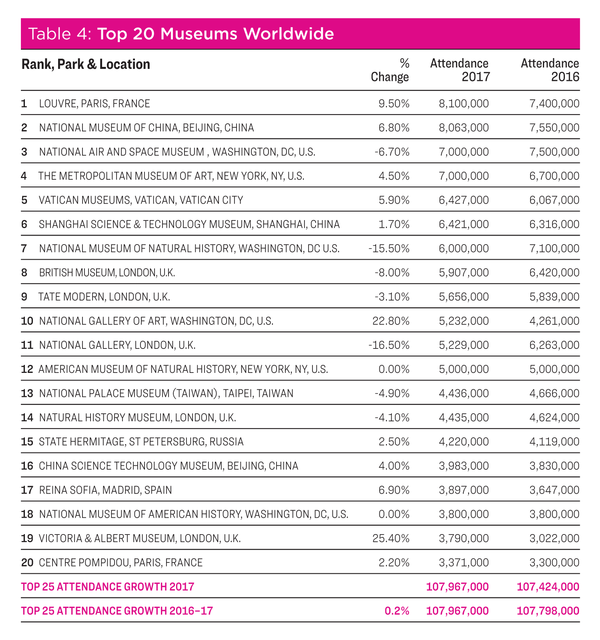 Across the Channel it’s not been so rosy, with uncertainty over Brexit and renewed security concerns affecting Britain’s museums, particularly in London where four of the five museums in the top 20 suffered declines in visitation. The top-ranked British Museum – which came in eighth – saw numbers drop from 6.4 million in 2016 to 5.9 million in 2017. 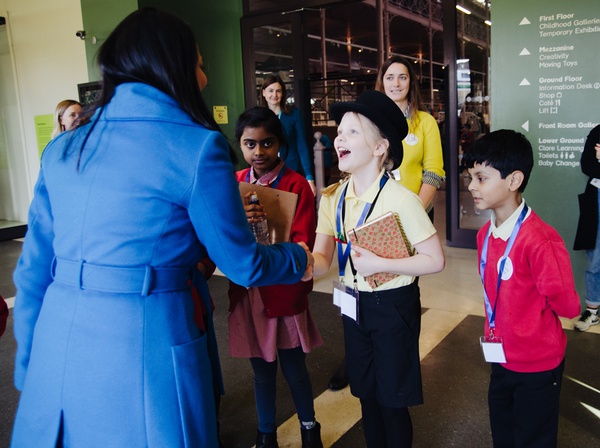 In ninth, Tate Modern saw its visitor numbers drop 3.1 per cent, while the National Gallery dropped to eleventh place. There was a 4.1 per cent decline at the Natural History Museum. 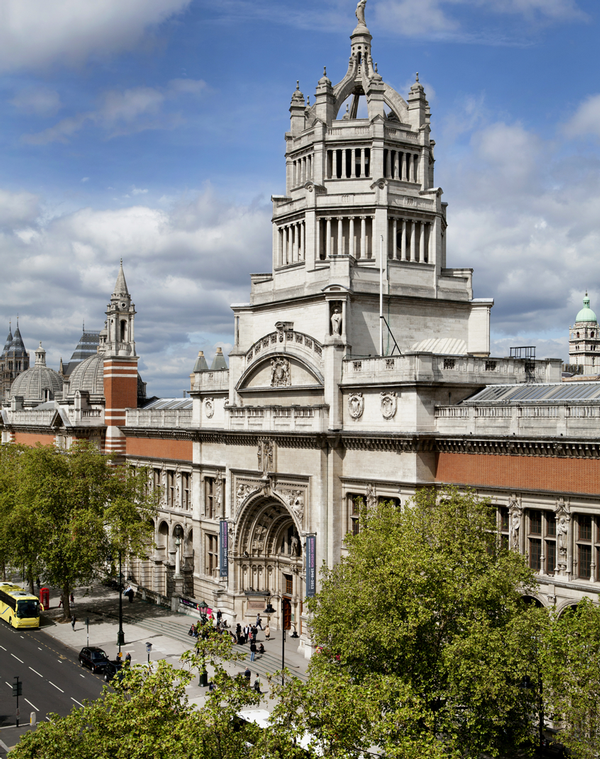 Bucking the trend, the Victoria & Albert Museum upped attendance by 25.4 per cent to 3.8 million. Asia’s culture sector recorded the fastest growth worldwide, with an 11 per cent increase in visitor numbers. Of the top 20 museums worldwide, seven were in China, with the newly opened Chengdu Museum entering the Index for the first time. 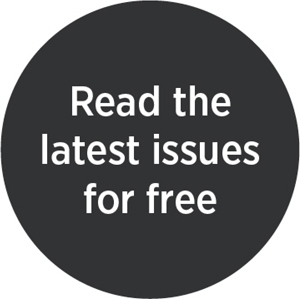 This strong performance has been partly fuelled by “an emerging middle class with rising levels of education, cultural awareness and disposable income, exposure to global cultural trends through online and social media, as well as increased international travel to destinations with high-quality museums”.